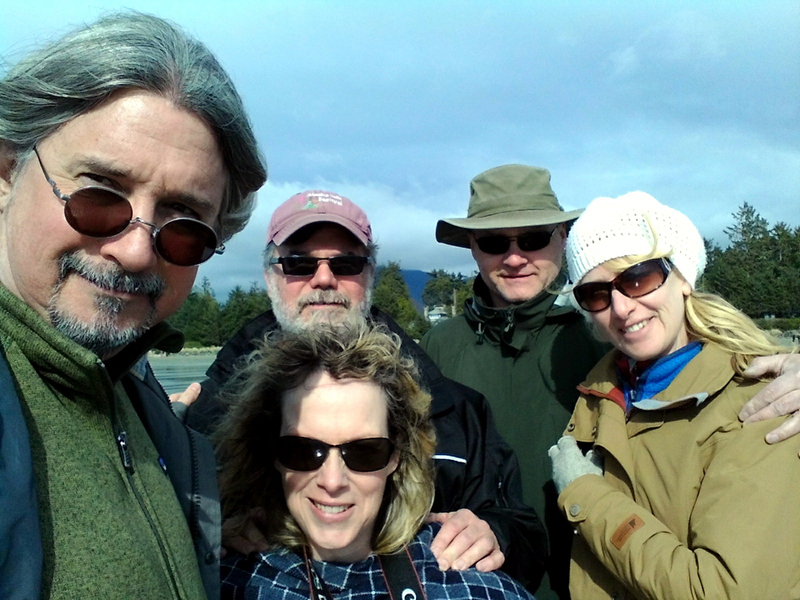 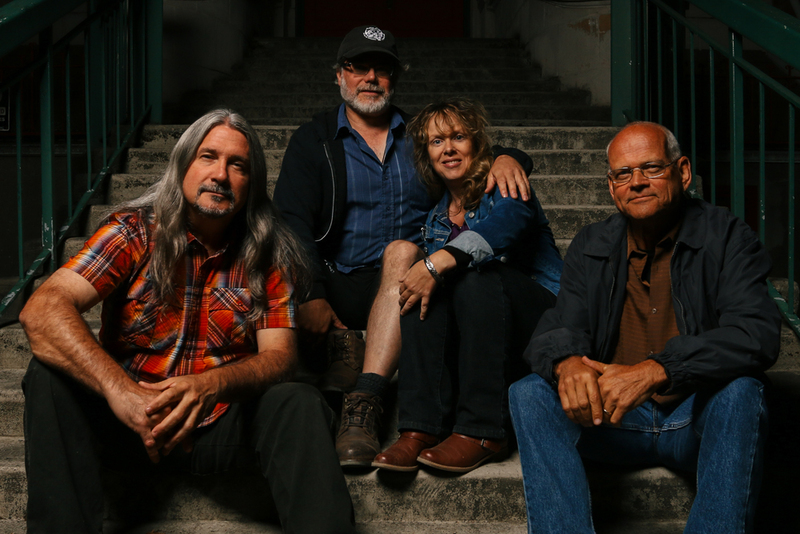 Matthew, Leah, Paul, Mike and Ceri, on the back end of a tour, in lovely Tofino. 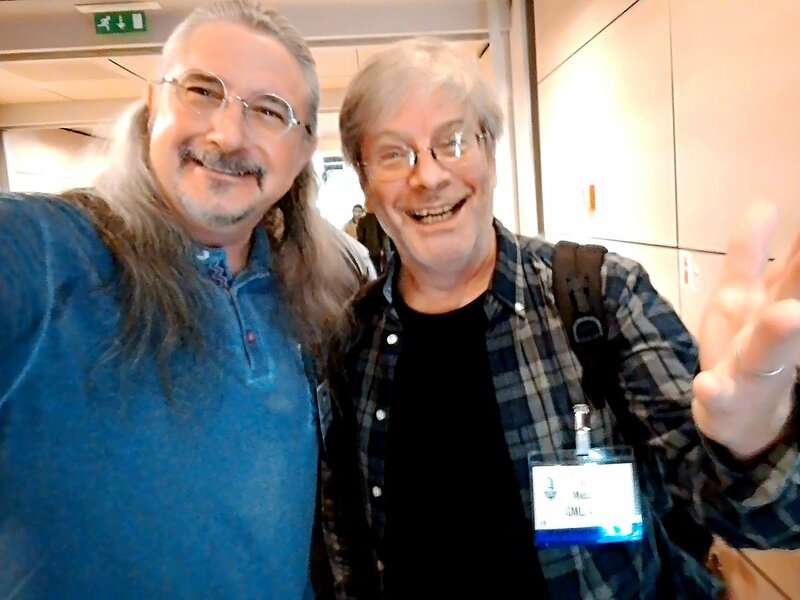 Matthew with multi-Grammy winning engineer George Massenburg, at AES in Paris. 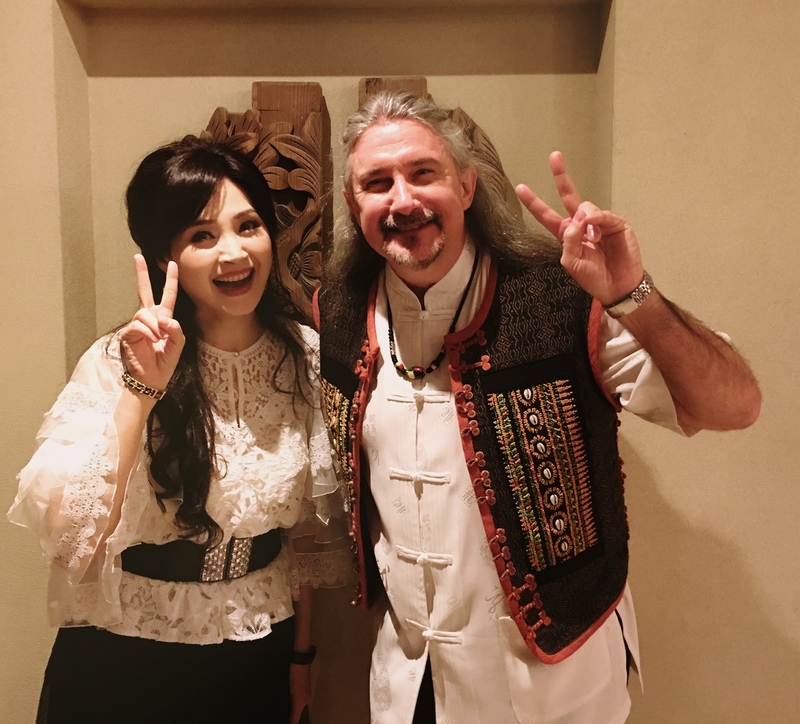 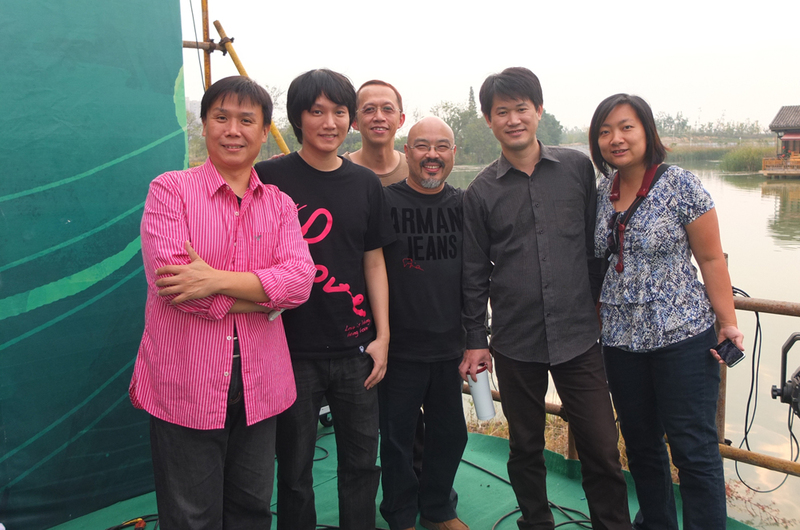 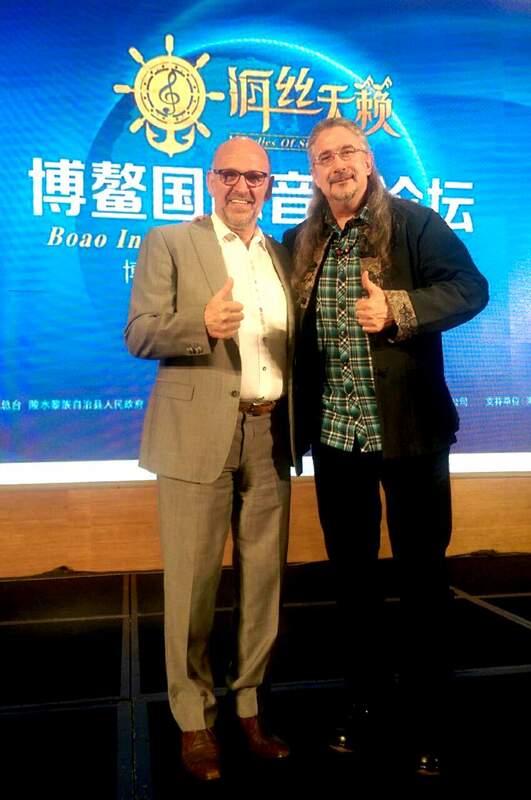 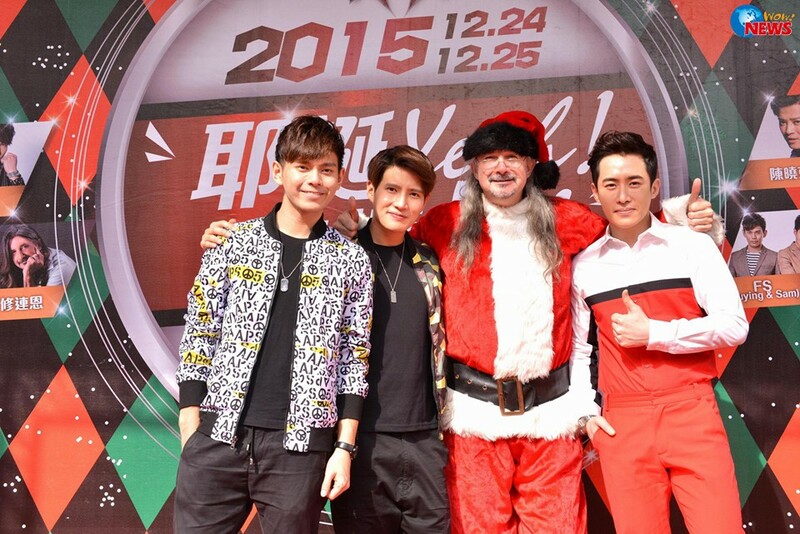 Matthew with Fang Gi-wei at the BOAO Forum for Music. 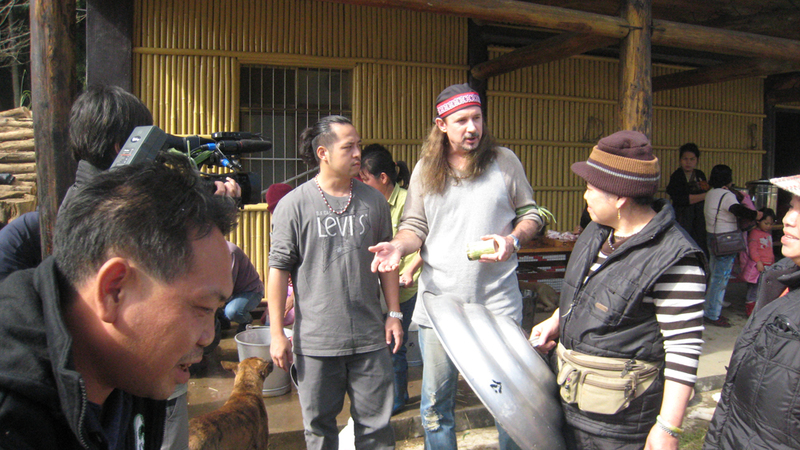 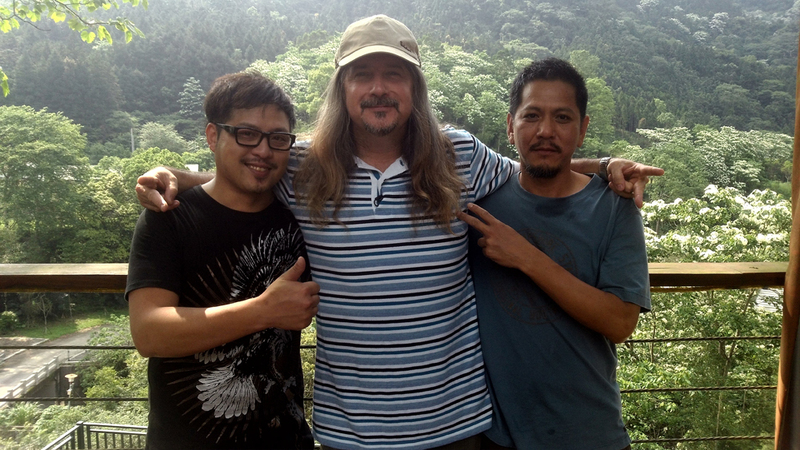 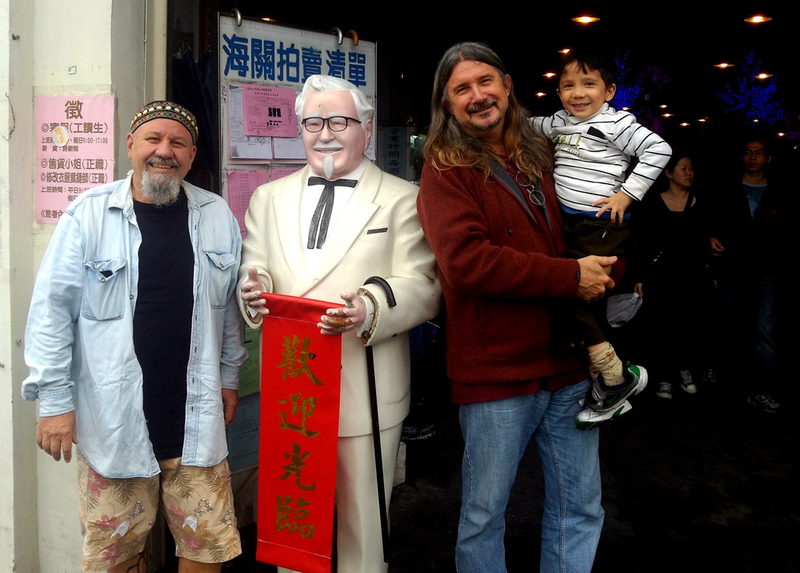 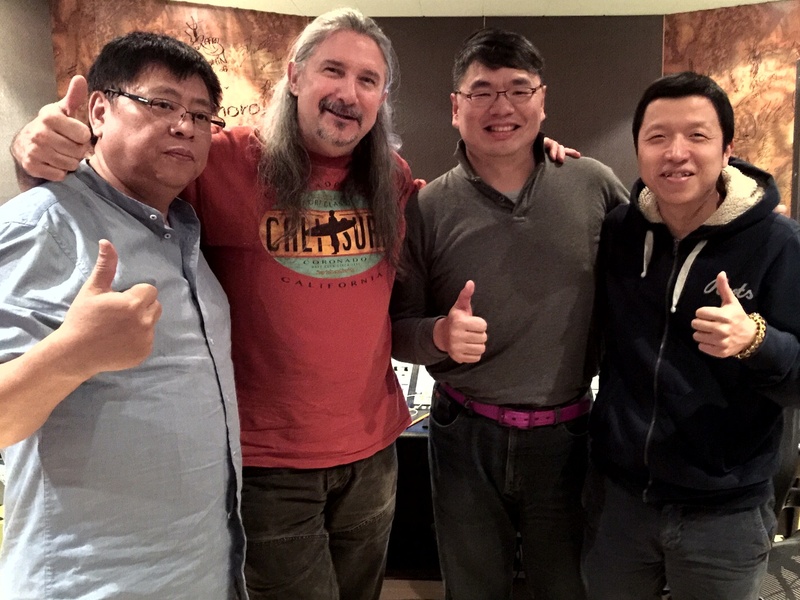 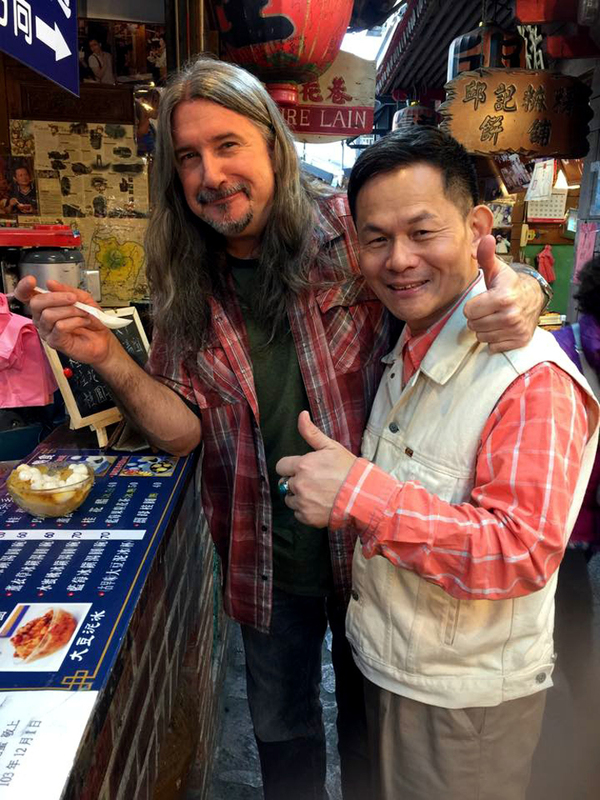 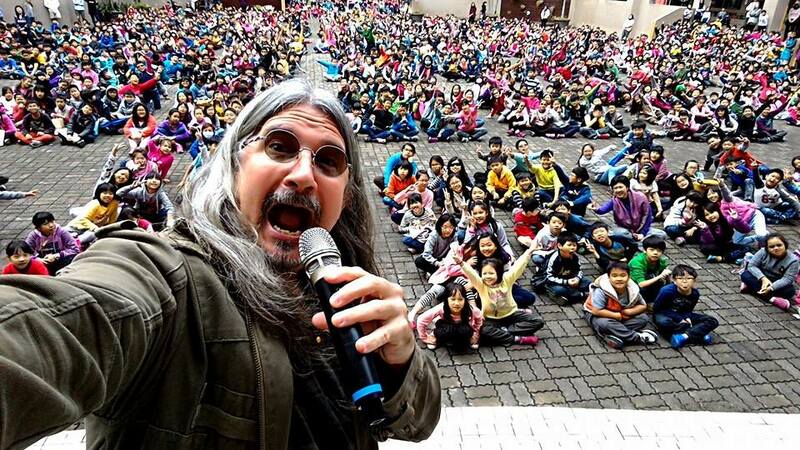 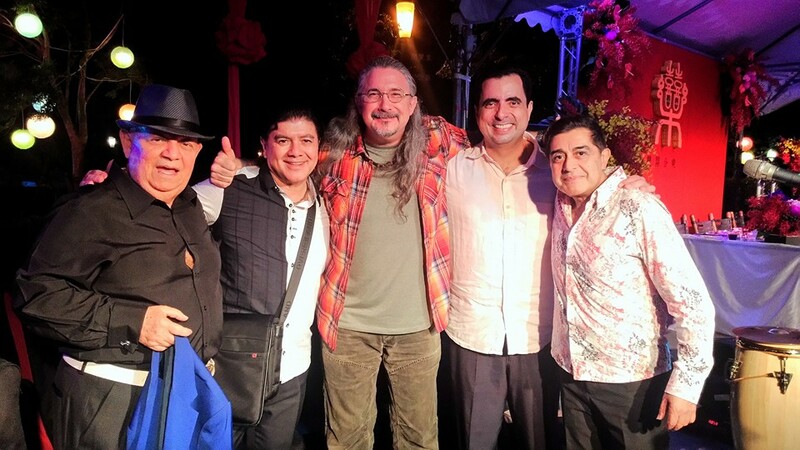 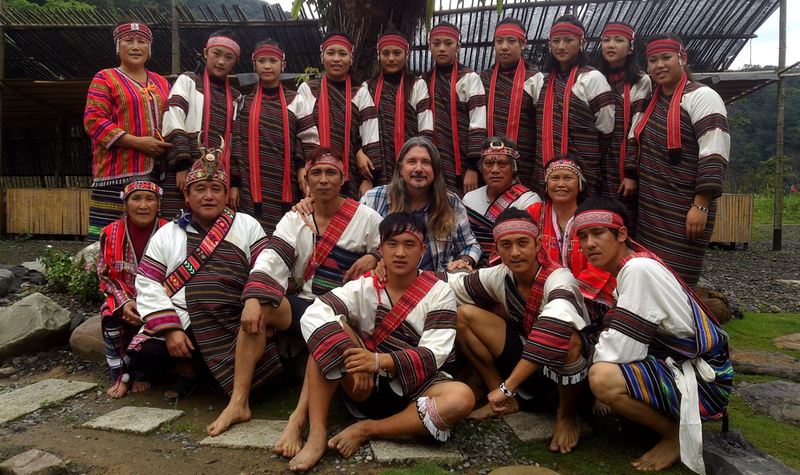 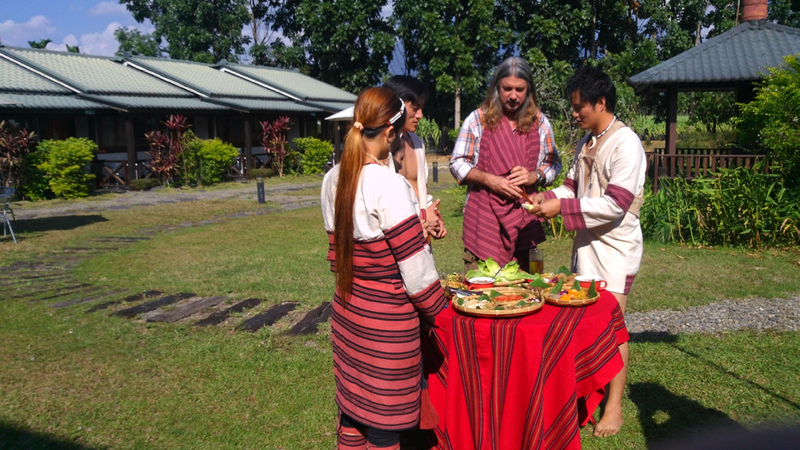 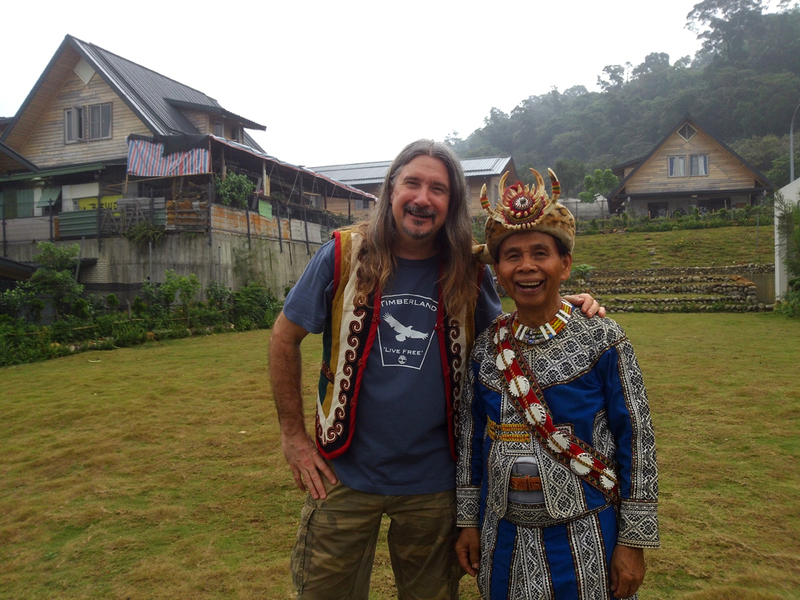 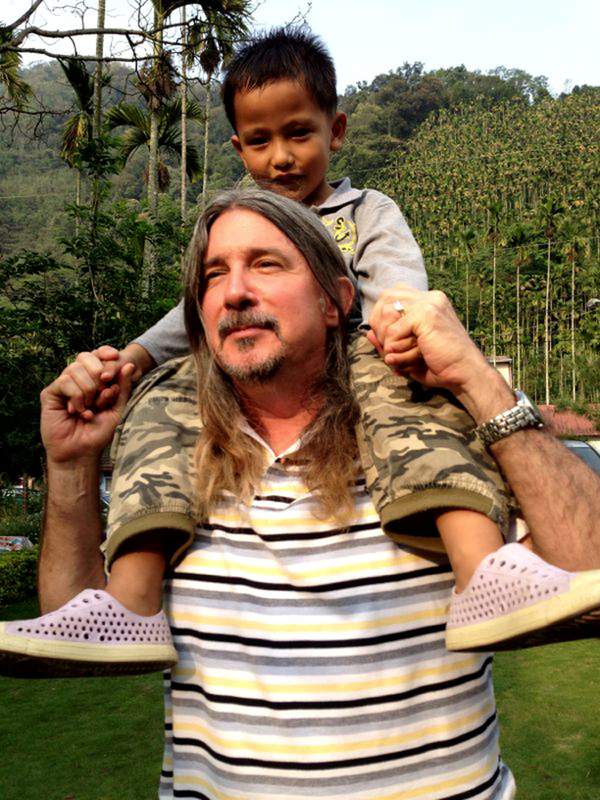 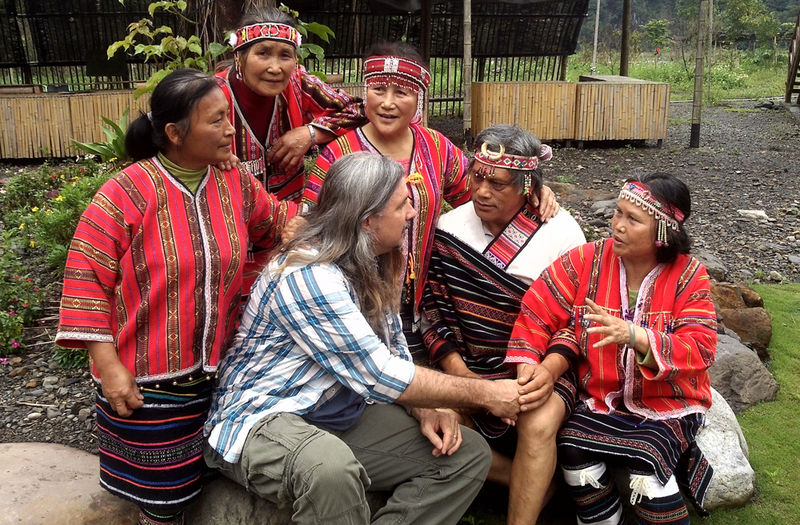 Matthew with aboriginal friends in the mountains of Taiwan. 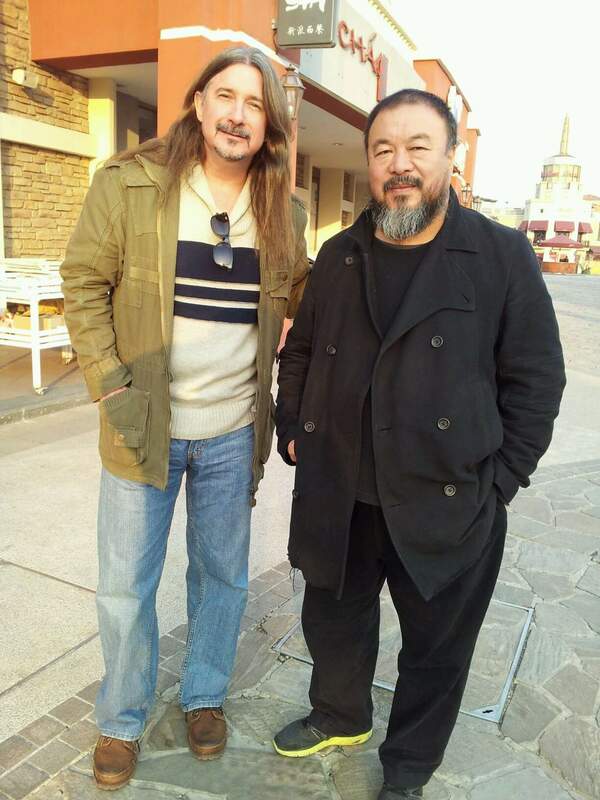 Matthew with curator/gallerist Per van der Horst at the opening of the Collective Consonance exhibition. 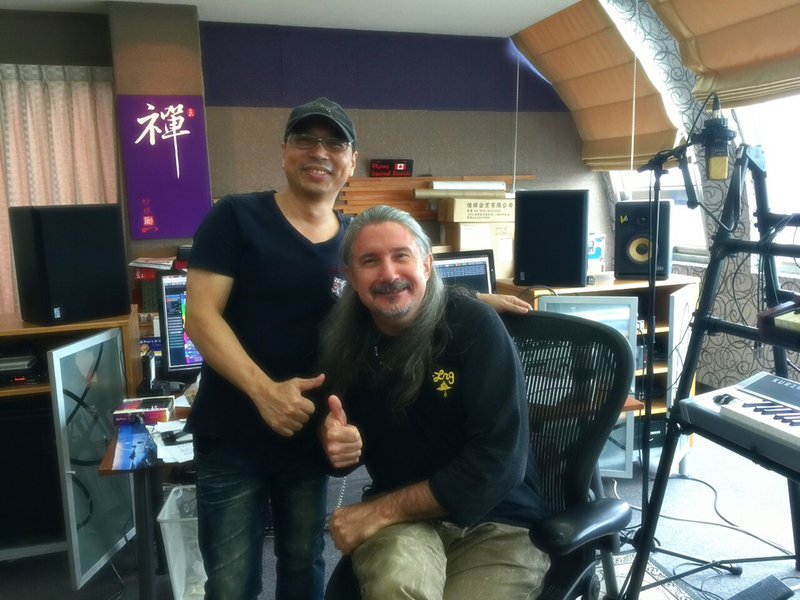 Matthew with Dutch tenor Martin Hurkens. 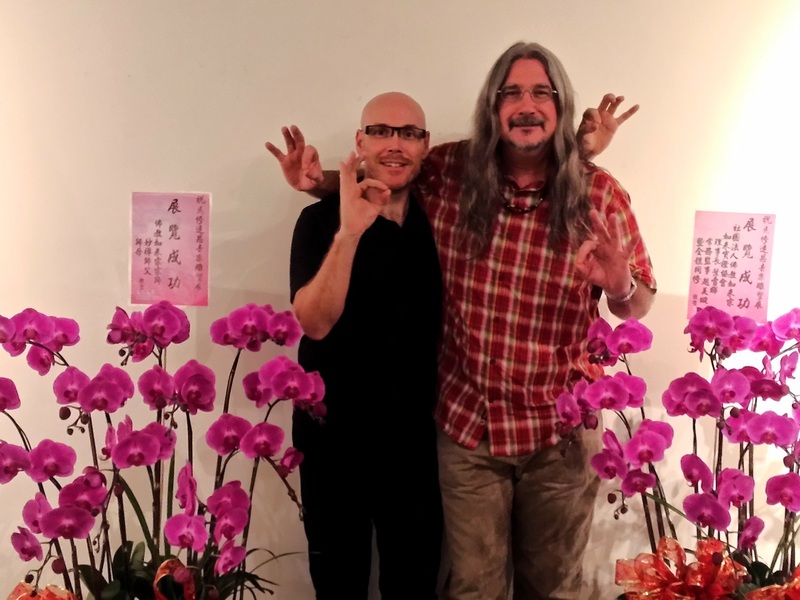 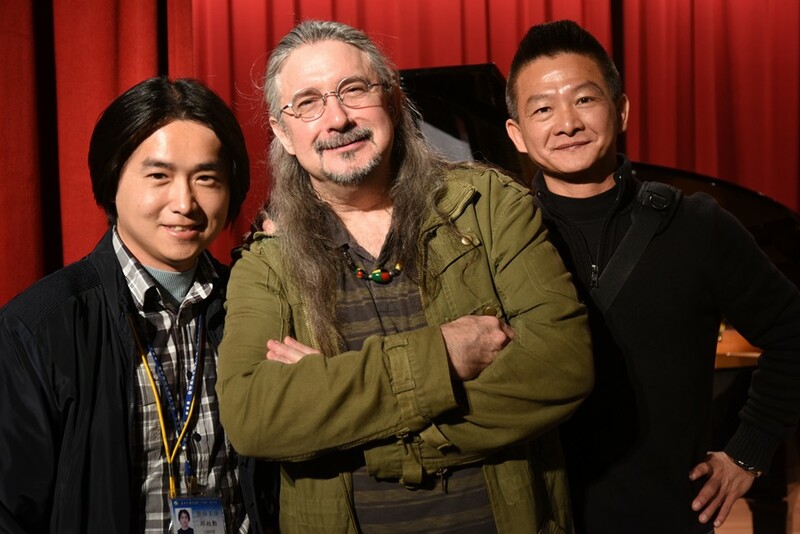 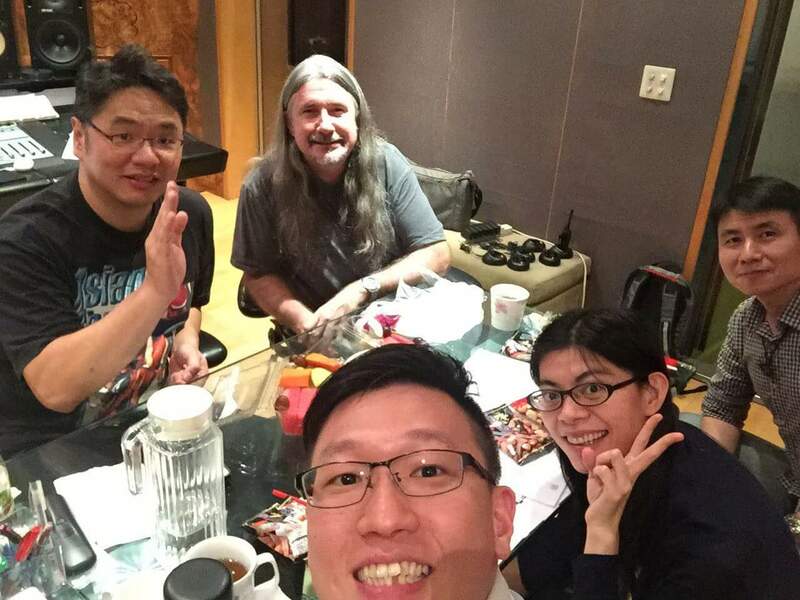 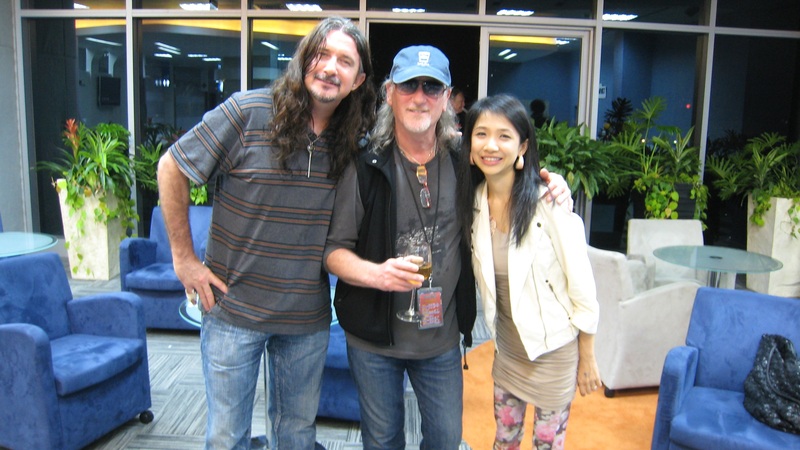 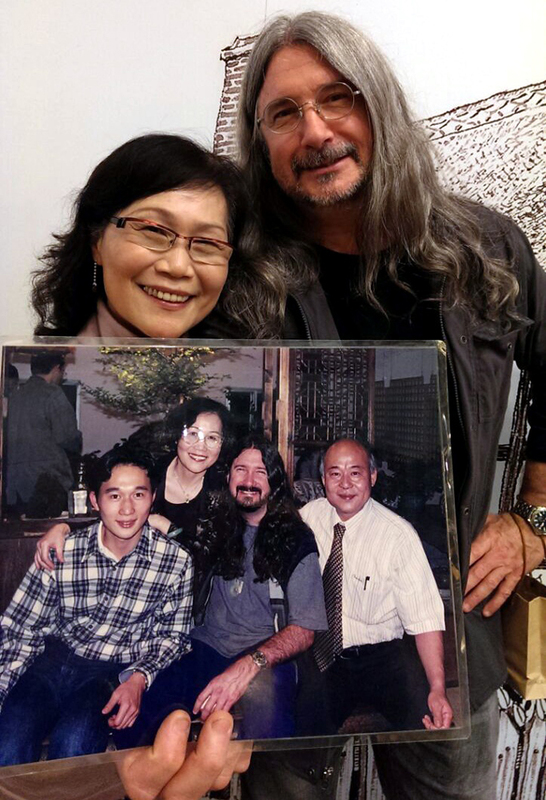 Matthew and Daisy with Roger Glover, backstage at another Deep Purple concert in Taipei, Taiwan. 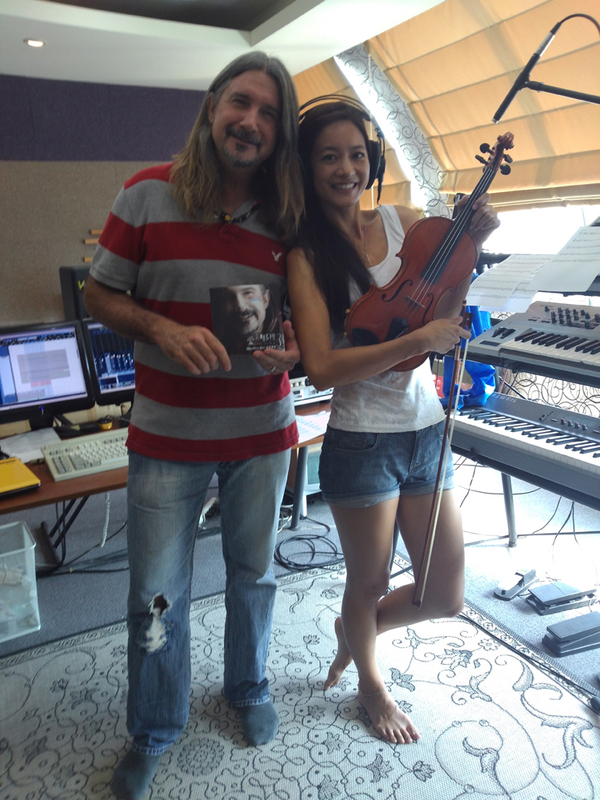 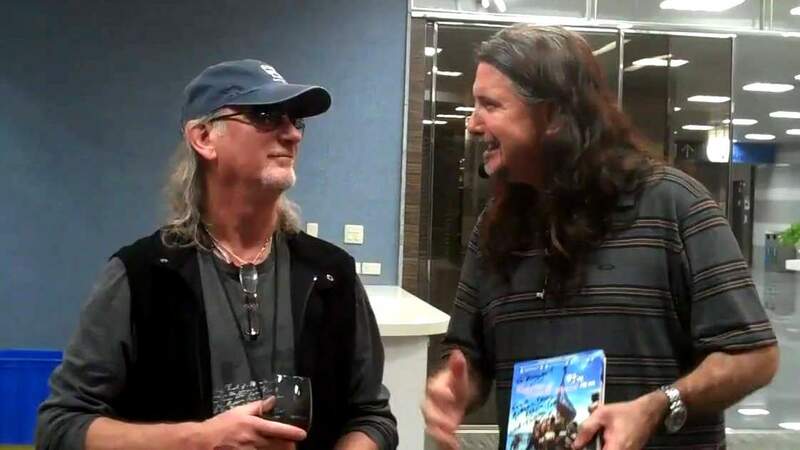 Presenting Roger Glover (Deep Purple bassist/producer) with the DVD documentary "Spirits of Orchid Island," featuring Matthew's soundtrack and narration. 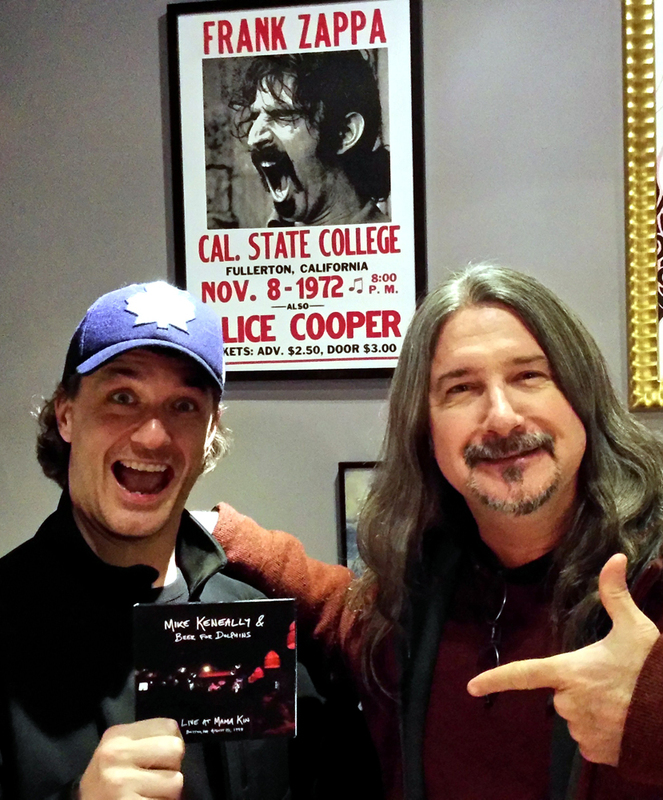 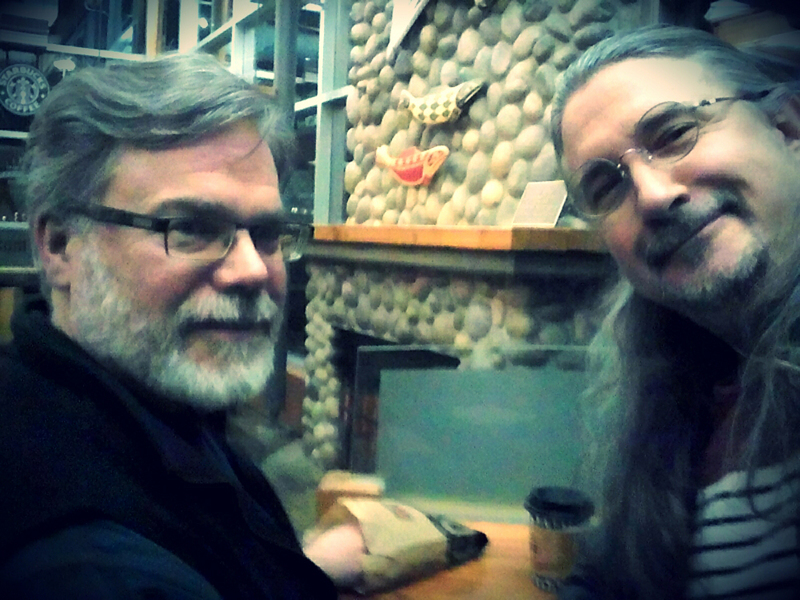 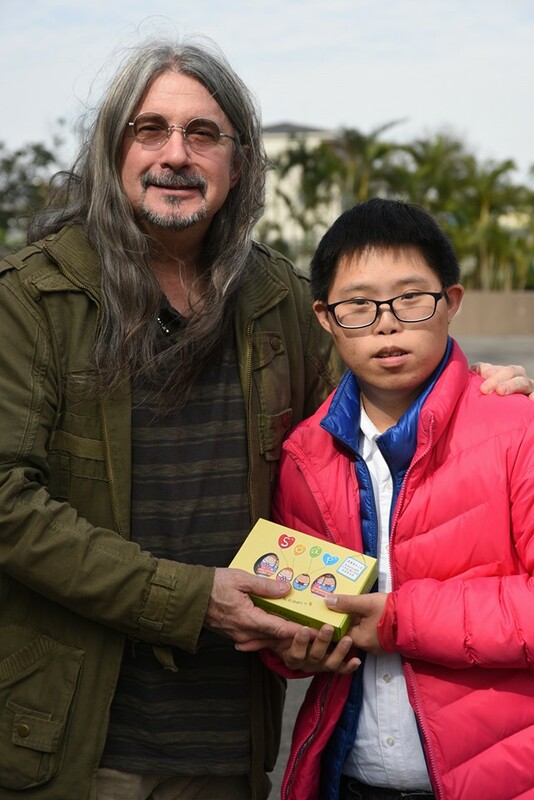 Matthew presenting good friend (and ICRT DJ) Terry Engel with a DVD from another good friend, Mike Keneally. 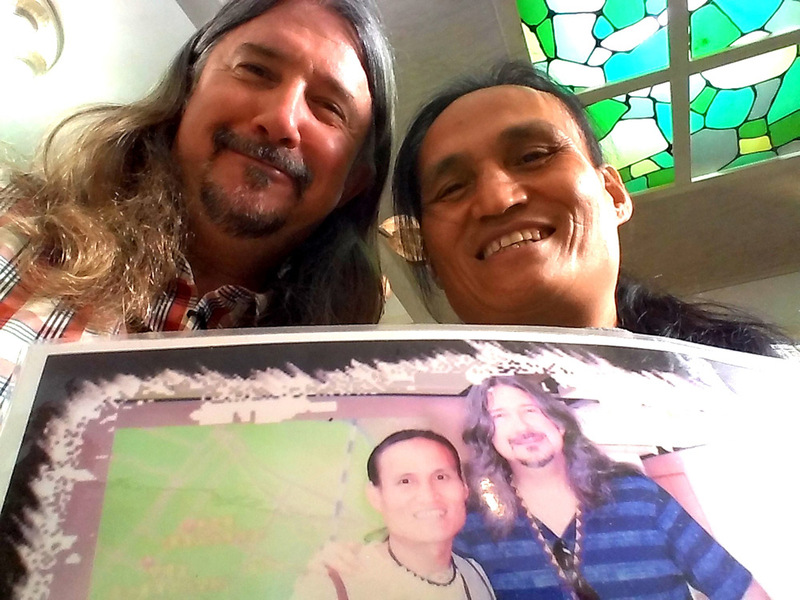 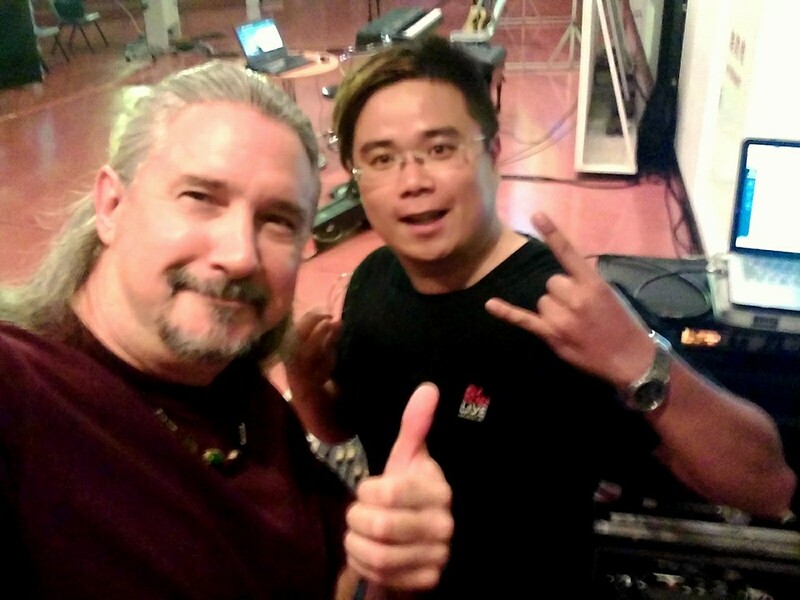 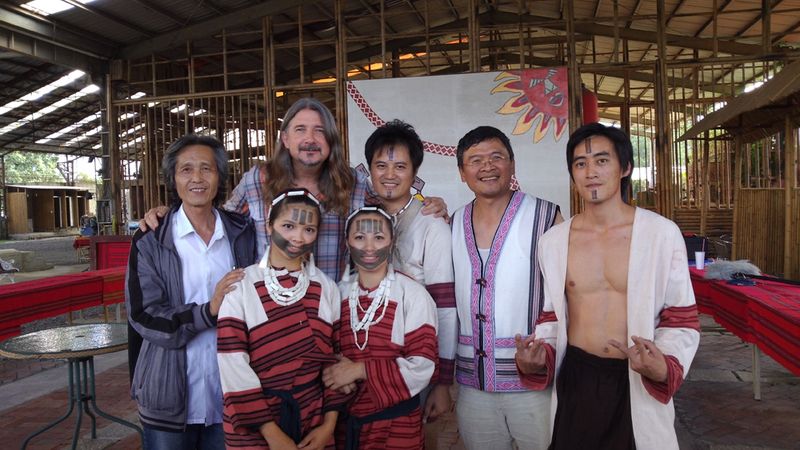 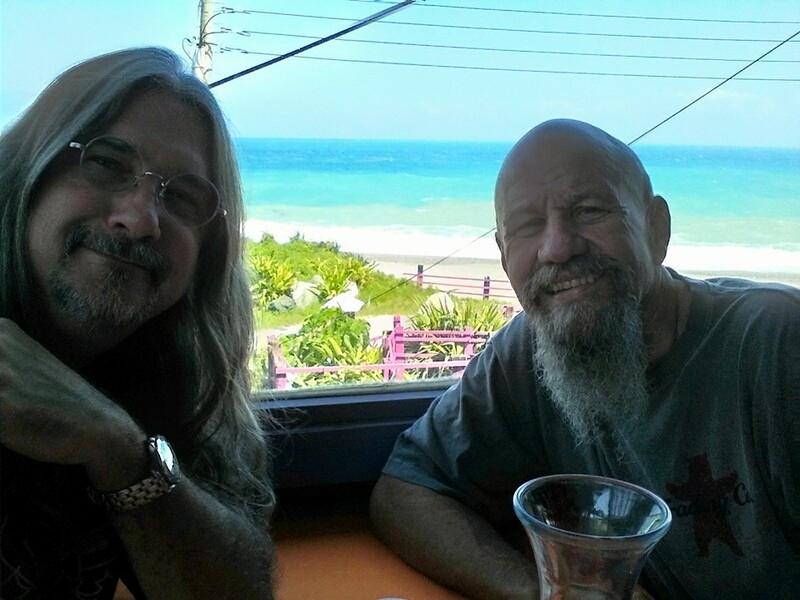 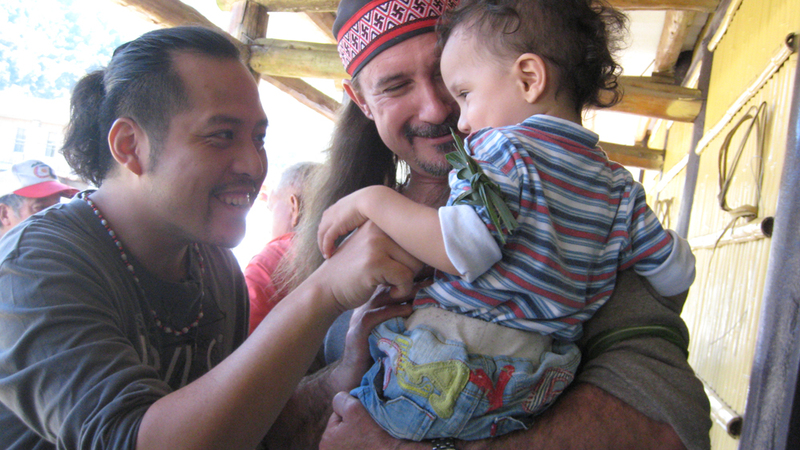 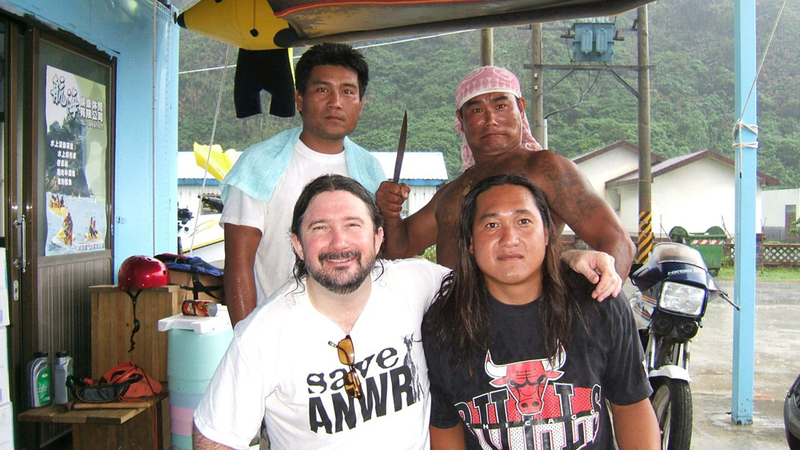 Matthew with aboriginal friends on Orchid Island, Taiwan. 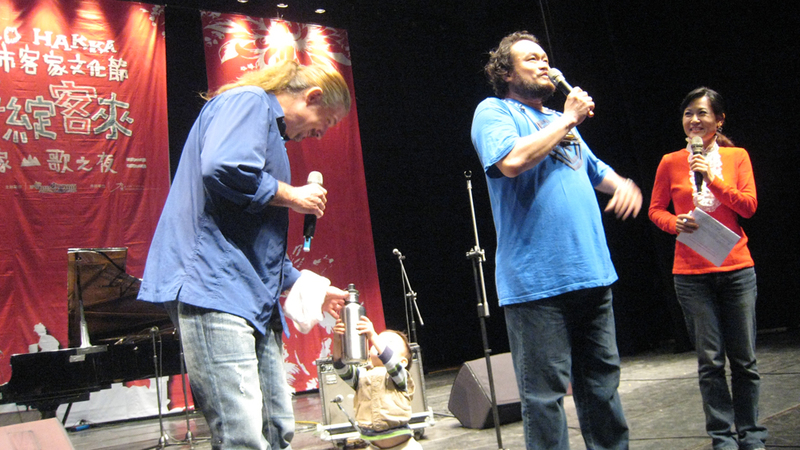 Ethan bringing Matthew water, as our friend Hsieh Yu-wei soundchecks for the show.